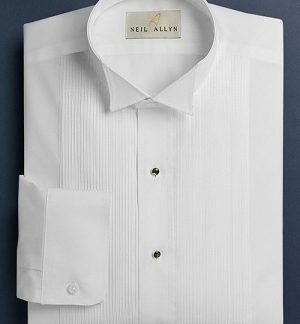 Men's Dress shirt by Neil Allyn Style #2070-70/ #2070-01• White/Black dress shirt. 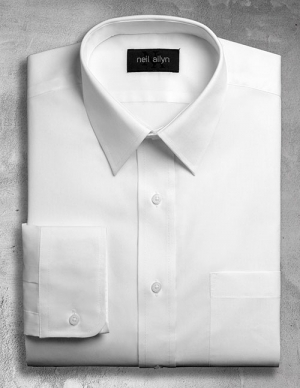 Dress shirt for men from the Neil Allyn Collection. 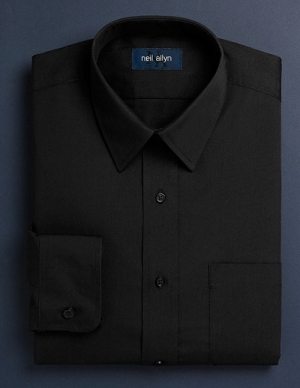 Men’s Dress shirt from the Neil Allyn Collection. Finally an affordable dress shirt. 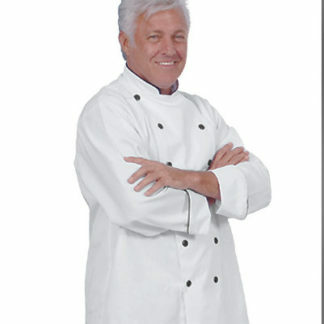 Perfect for a casual dining waiter. Machine washable and soli resistant. 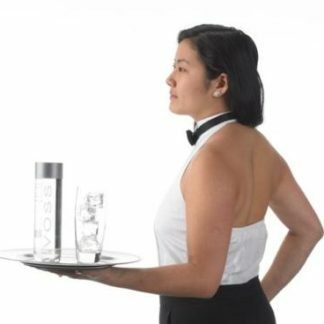 These shirts are designed for the waiter, banquet server, bartender or limo driver who demands quality and durability. In conclusion, a fine quality dress shirt at an affordable price! • Adjustable cuff and chest pocket.